After reading this I realized that I have been stuck in a cumbersome project for quite a while. 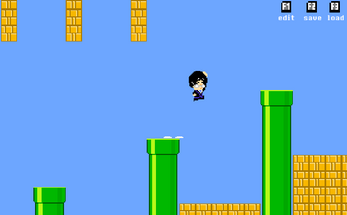 As a little tribute to Satoru Iwata I have taken 3 days off and do what I like most; prototype little games. There is not a lot to do in the game, making this game was mainly for myself, to play around and have some fun. 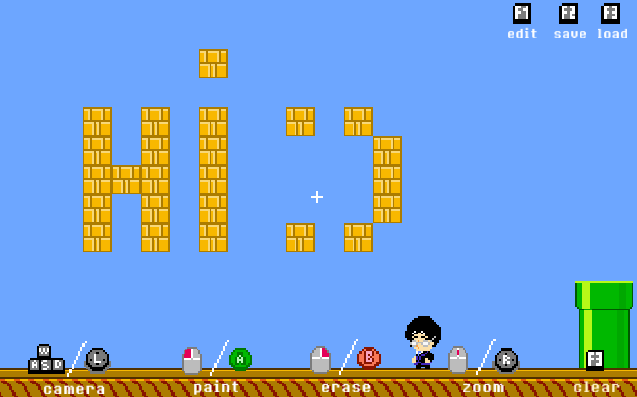 There is a simple little editor in the game so you can create your own playable tribute to Satoru Iwata. 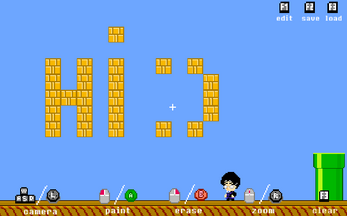 (press 1 to toggle the editor, or click the button in the upper-right corner).